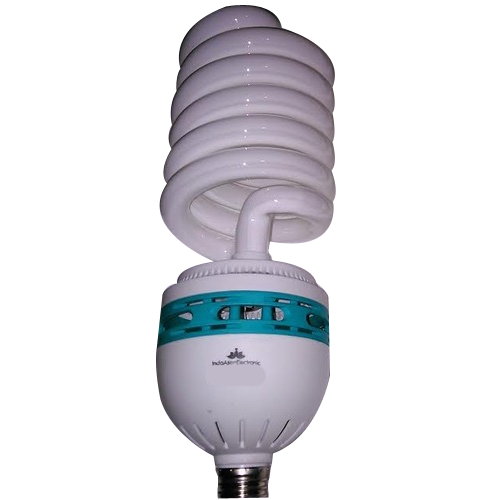 Our product range includes a wide range of CFL Light And Bulb such as 5W CFL Light, 8W CFL Light, 85W Spiral CFL Bulb, 65W Spiral CFL Bulb, 45W CFL Bulb, 25W CFL Light and many more items. By: Paramaksha Prodyogiki Pvt. Ltd.